Looking for a condo that is move in ready? 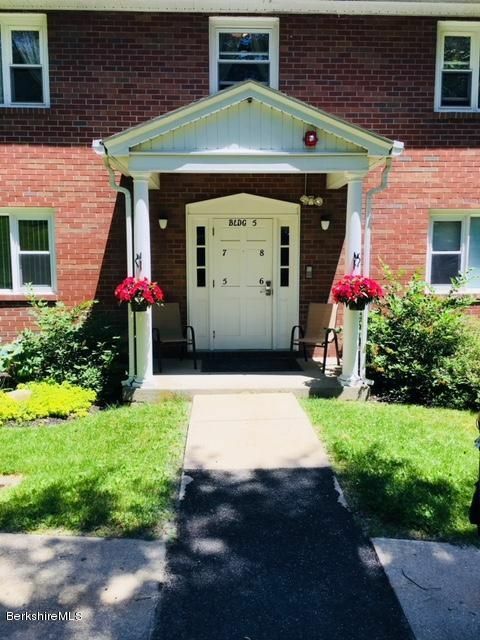 Unique end unit condo - fully renovated, 3 br, 3.5 baths, move in and enjoy this summer! Kitchen with granite counters, stainless appliances. Two bedrooms with private baths, plus first floor bedroom and full bath. Lower level den/office and 1/2 bath. Private location with woodsy setting. Enjoy community pool, tennis, clubhouse. Offered fully furnished! 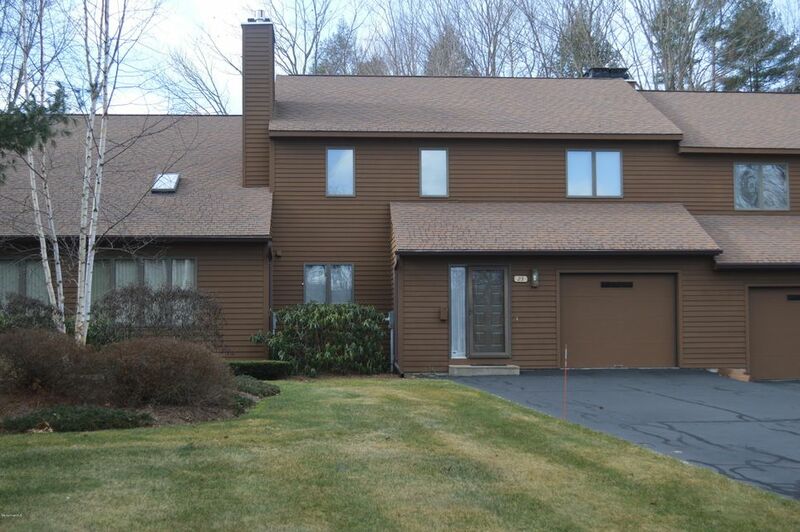 Spacious Southview gem! Move-in ready with fireplaced living room, hardwood floors, private rear deck off dining and private 2nd floor balcony off master. Natural gas heat, central a/c, attached one car garage. Bonus with partially finished lower level walk-out. Furnishings can be purchased making this an easy transition for vacation or year-round living. 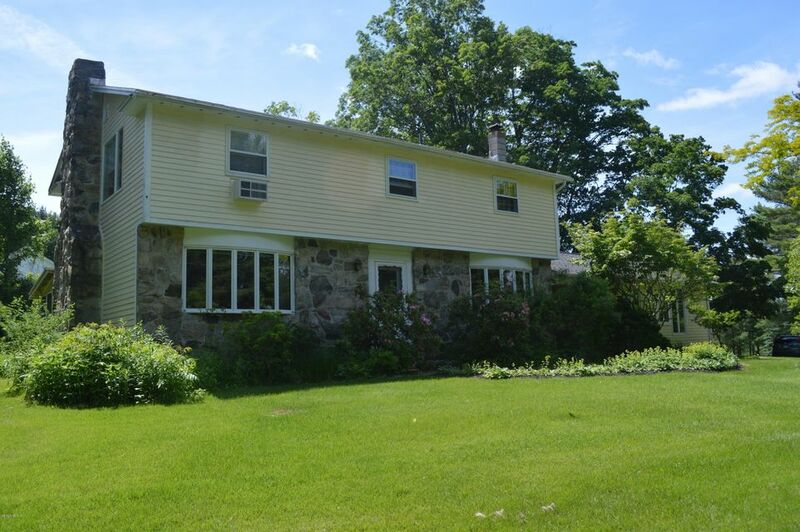 Bright, airy end unit with wonderful view, wildlife & farm animals graze in the meadow behind the unit. 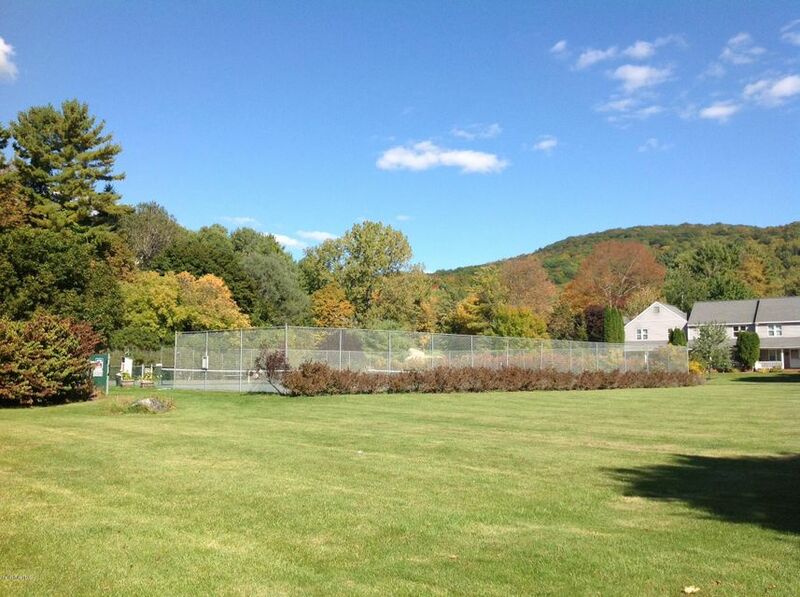 Close to Tanglewood, Jacob's Pillow, theaters, museums and more. The unit is central to everything in the Berkshires. Barbeque on the deck while the cows graze nearby or sit in front of the wood burning fireplace. It's a wonderful place to live year round or to use for a vacation home. Move-in ready featuring recently re-done kitchen with granite countertops and stainless steel appliances. Oversized master suite with vaulted ceiling and exposed beams. Convenient location, half acre lot, quiet location and priced to sell! 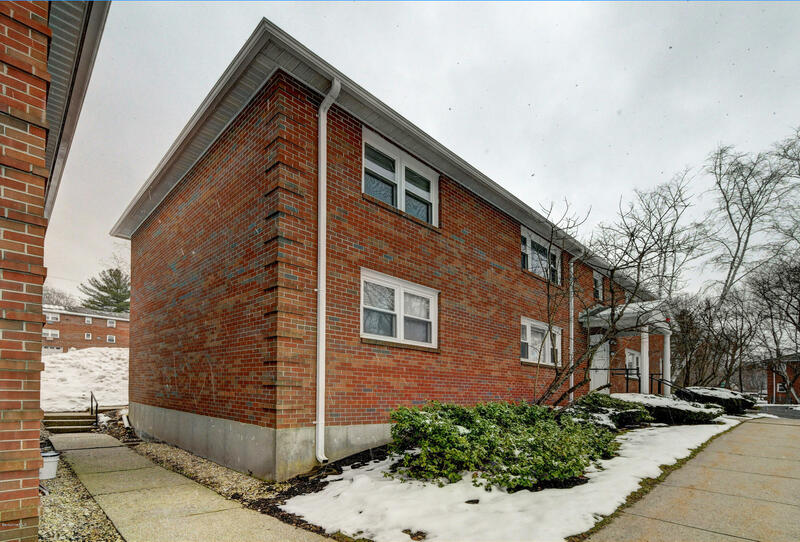 This unit has it all: end unit, first floor master suite (laundry 1st floor too), spacious rooms, hardwood, fireplace. 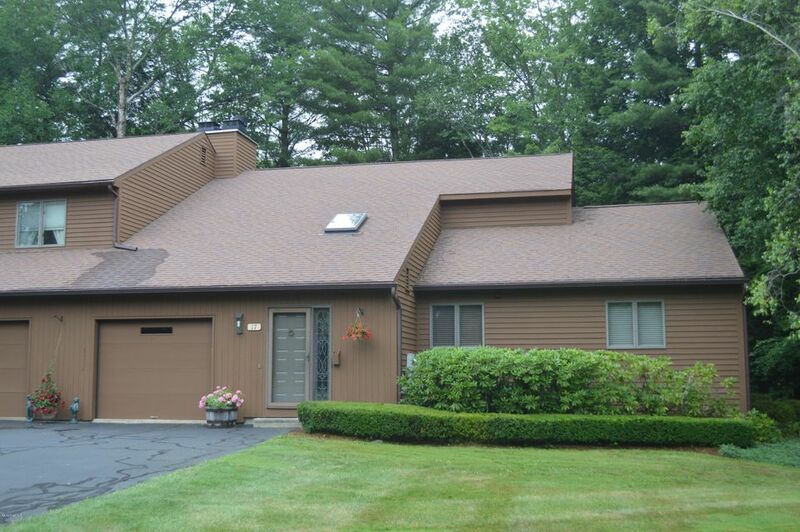 Large rear deck overlooking woods; attached garage. Recent renovations, granite and stainless kitchen. Move-in condition. Southview is conveniently located off Holmes Rd. very near Lenox line, near all cultural offerings and featuring low monthly fees. 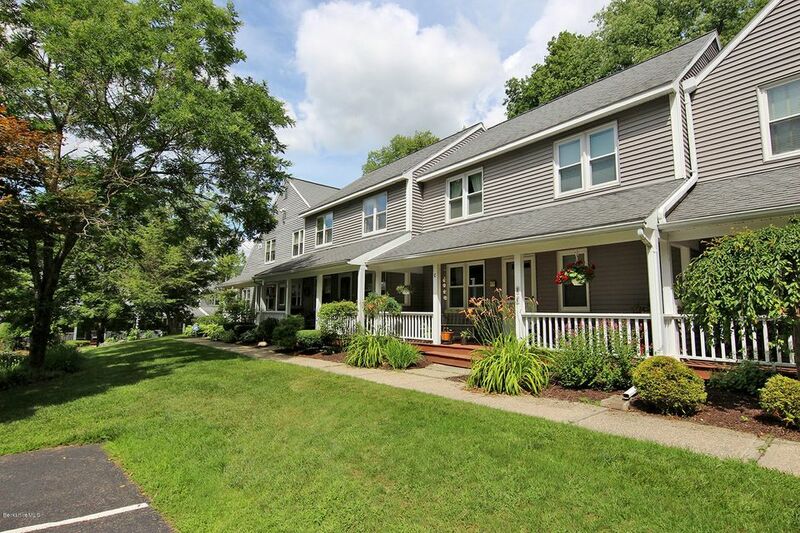 Enjoy the Berkshires this summer from this wonderful condo at October Mountain Village located in a most private spot looking out over a meadow. Big open spaces washed with natural light in the Great Room with vaulted ceiling and wood burning fireplace open to dining and kitchen and direct access to spacious decking, privacy & country scenery. Two bedrooms, two full baths, a first floor office/den accommodate a few or many. 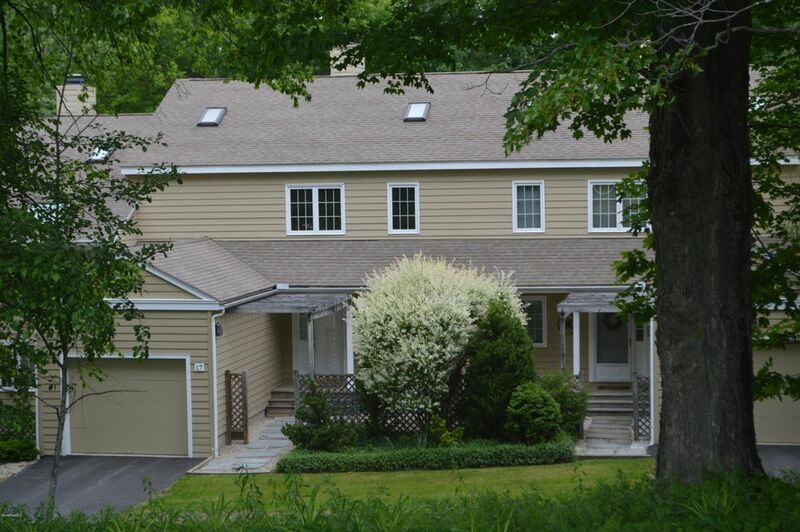 Association pool and tennis and a five minute drive to both the Villages of Lee, Lenox and Tanglewood. 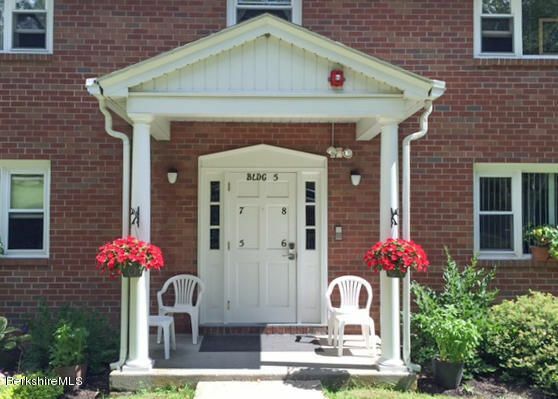 Sparkling, 2 bedroom condo with 1 car garage that is directly below the unit. Condo has washer and dryer in unit. Condo Fee includes natural gas heat/hot water. 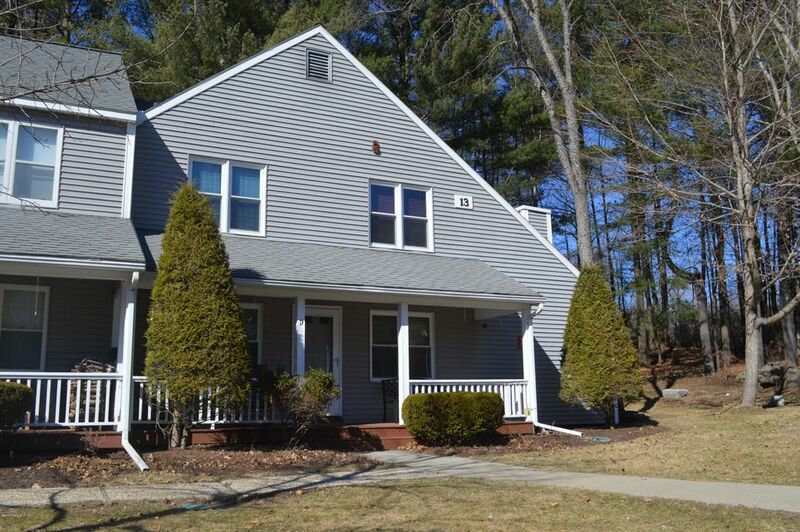 Very convenient location- just a short walk to stores, restaurants, the park and library in downtown Lenox. Great community for year round or vacation living. PRICE DROP!Enjoy the view towards the newly renovated pool in this newly remodeled end condo. Freshly painted, new hardwood floors, tile throughout, and many custom upgrades. Custom renewed kitchen with self closing doors and drawers by Creekside Woodworking.Easy to show. The perfect ombination: first floor, two bedroom AND garage (directly under unit). 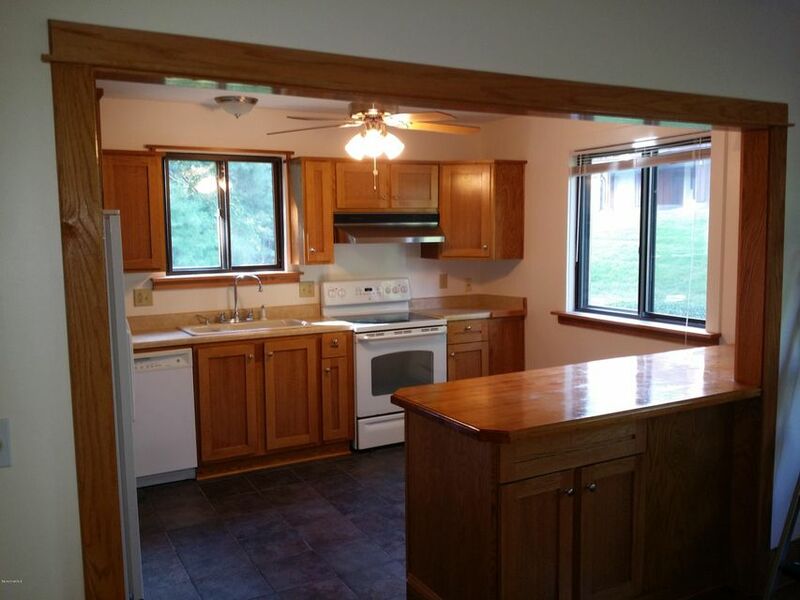 Newer windows and kitchen with granite counters; wood floors and large bath with newer extra large shower. Washer/dryer in unit too! Heat, Hot water, Water & Sewer are included in monthly maintenance fee. First floor, 2 bedroom unit. Short walk to downtown Lenox shops and restaurants. Large spacious rooms. Washer and Dryer in unit. Locked storage area in basement. Broker owned.